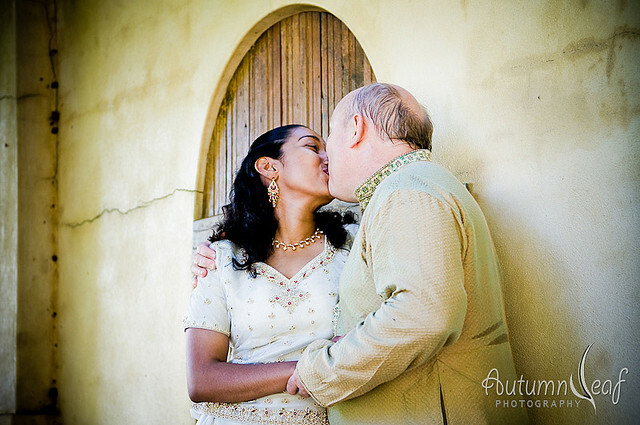 Sankari and Jeff are a fun loving couple. 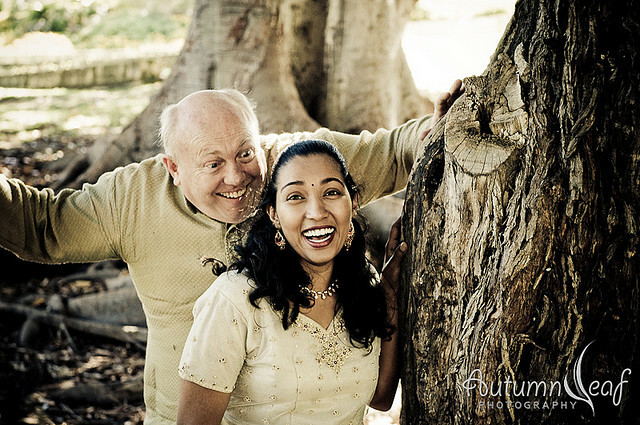 Sankari, a gorgeous Indian lady who could easily pass off as a beautiful Indian princess, and Jeff, a typical Aussie bloke with a wicket wit, are so different and yet so similar in many ways. Both of them are smart and have great sense of humour. Both love dressing up and dance, and from my many conversations with them, I have also learnt that both have similar tastes in many finer things in life, from food to outlook in life. 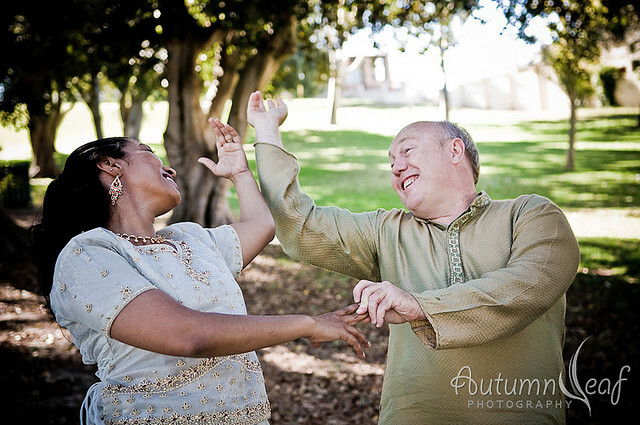 The pre-wedding shoot was such a fun and exciting affair for me and Charlene. Sankari and Jeff were gamed to do whatever we requested. They danced for us, chased each other around trees in a park, and even showed us the bridal waltz steps that they planned to do on their first dance. 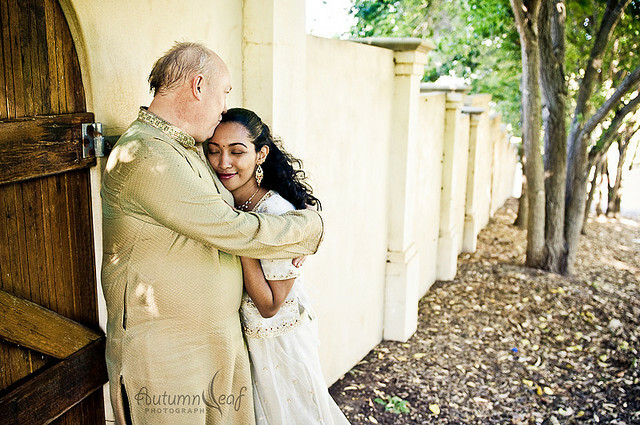 We also got them to pretend we were doing a Bollywood movie shoot. It was just so funny to watch Jeff clowning himself and mimicking a Bollywood style romantic scene chasing after his lover. Sankari and Jeff, thanks for being so sporting.